A US based tech giant, Google, has decided to shut down its chatting service Google Talk. The company will replace it with Google Hangouts. Google confirmed that the move will come to effect from June 26 after that GTalk service users will be switched to Google Hangouts. Google has started GTalk in 2005 and the beginning of the end started from 2013. 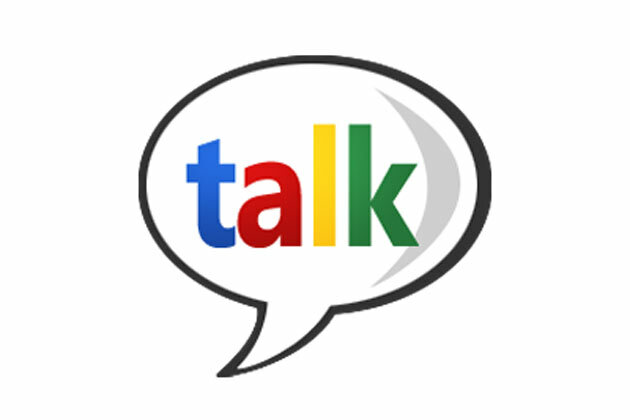 Google introduced GTalk as a simple chat for Gmail service users. Hangouts is now being used by Google as a business application. The company has another new messaging services like Google Duo and Android Messages. Google, in a blog post, said, " Talk users within Gmail will receive a prompt in the next few weeks, inviting them to switch to Hangouts." Google said that Users will have the option of switching to Hangouts till June 26. Google has put out a series of topics comparing the two features between Hangouts and GTalk on the website. The company is now showing interest on Android Messages. Google also said that the move its directed towards improving the most popular features of the app, and those are video conferencing and group chat. Google is moving towards Android Messages for consumer friendly alternatives. Google is shifting the focus of Hangouts toward repositioning the messaging service to counter workplace communications tool Slack.